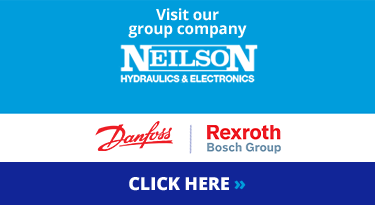 We don’t share your information with any third parties, except our sister company Neilson Hydraulics. If you make an enquiry through our website (by filling in a form or emailing us directly), we will store your enquiry in our CRM system to allow us to respond to your enquiry as effectively as possible. If you consent to us contacting you via email, post or telephone/SMS, we will hold your contact information in our email marketing platform (if email contact consent was given). 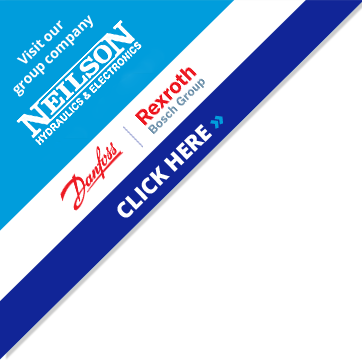 We store your information to ensure you’re kept updated with relevant news, complimentary services, new product information, events, special offers and promotions. If you wish to withdraw your consent at any time, and don’t want us to contact you in the future, that’s no problem. Simply call, email or write to us, and we will ensure you are removed from our contact databases. If you wish to see a copy of the information we hold on you/your organisation, please contact our DPO (Data Protection Officer) at VHS Hydraulic Components Ltd. Please address any data protection queries FAO: Data Protection Officer at the address above.